TOWCESTER TAXI AIRPORT TRANSFERS 01908 263263 RELIABLE ROAD TAXI TRANSPORT: Sajid Javid Has Phone Stolen By Moped Thieves, As He Calls For A Taxi At Euston. 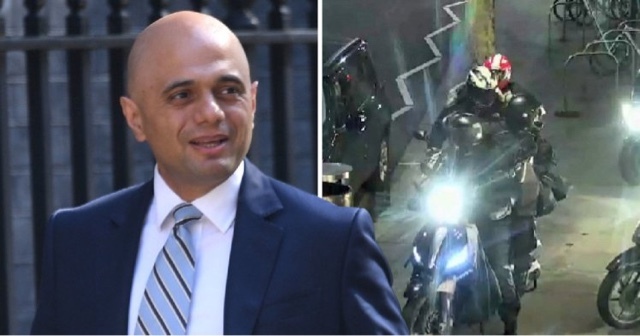 Sajid Javid Has Phone Stolen By Moped Thieves, As He Calls For A Taxi At Euston. Sajid Javid said he was lucky not to have been stabbed or beaten up after moped thieves stole his phone. He had reached for his mobile to call a taxi outside Euston station in north London, when criminals appeared ‘in a flash’ and grabbed it. ‘It was brand new. Before I knew what was happening, it had gone. They just rode up, grabbed it and zoomed off,’ the Home Secretary said. Michael McIntyre was also targeted by moped thieves for his Rolex watch. He spoke about the incident after Michael McIntyre was robbed of his watch by moped-riding thieves. 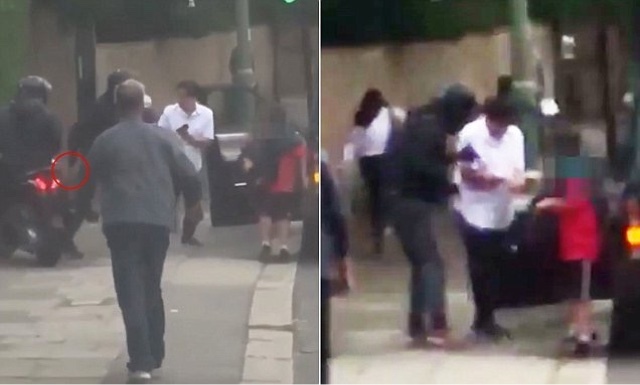 The comedian was on the school run in his Range Rover in north London when thugs smashed the windows before stealing the Rolex. 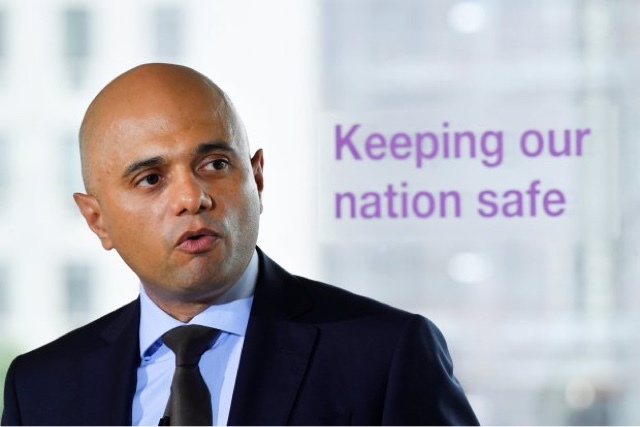 Sajid Javid, who is in charge of the nation’s policing and security, said the incident happened during his previous role as Communities Secretary. The revelation comes amid concerns of a wave of violent crime in some parts of the country, particularly in London and other big cities. Mr Javid, who has four children, admitted he worries about them if they are out late and his parental concern drives him to tackle the problem. ‘Our streets should be safe at all times, you shouldn’t have to worry about things like knife or other crime,’ he said. Theresa May has acknowledged concerns about moped gangs, but insisted police were being given the powers they need to crack down on crime. She said former home secretary Amber Rudd held talks with police to make sure they had the powers they needed to be able to chase moped-riding criminals. ‘This issue of moped crime is one that is of concern for people,’ the PM said.